Major General Chris Weggeman relinquished command of the 24th Air Force, after more than two years running the unit. He handed the reigns to Maj. General Robert Skinner. The 24th Air Force oversees the branch’s cyber, which builds and maintains the Air Force’s cyber networks, and oversees all the defensive and offensive power. With ongoing pressure from Congress and more recently the Trump administration’s proposed “Space Force,” consensus in the service is that Space Command, which is based in Colorado Springs, needs to focus on space. The 24th Air Force will now report to commanders in Langley, Virginia, where more than 90,000 troops are stationed. The base also has one of the biggest budgets, and most of the reconnaissance planes and fighter jets. 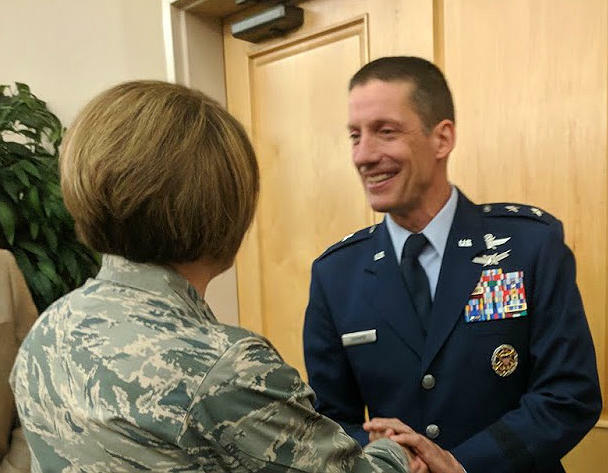 As a result, while all of the Air Force’s 11 major commands have been treated equally within the service, Air Combat Command now enters “the big leagues,” and new commander Maj. General Skinner will have to compete for budget dollars with assets people more generally associate with the Air Force, like fighter jets. However, he said his superiors understand cyber’s value. "Cyber is important. Cyber is important to every single domain,” he said. “The more we can educate and continue highlighting the facts to senior leaders, to mid-level leaders and to the frontline supervisors, I think, is the key." According to the Air Force, the command move is necessary to better integrate cyber into all the areas the branch operates and it “increases the lethality” of the force. Retired Brigadier General Kevin Wooton agrees. He commanded a cyber wing under the 24th. While he said it was a good move, Wooton added the 24th will have to work hard to articulate its mission. “To use your analogy about the major leagues, that’s the good news. …The bad news is the pitching is tougher. So you have to play at that level,” he said. The Air Force competes in air, space and cyberspace, he said, and the reality is air comes first. “If it comes down to one or the other, the air part is going to win,” he said. About 250 airmen attended a presentation at Joint Base Lackland’s Gateway Club on Tuesday. Combat command staff said in a statement that it will now analyze how to best integrate the 24th into its structure. 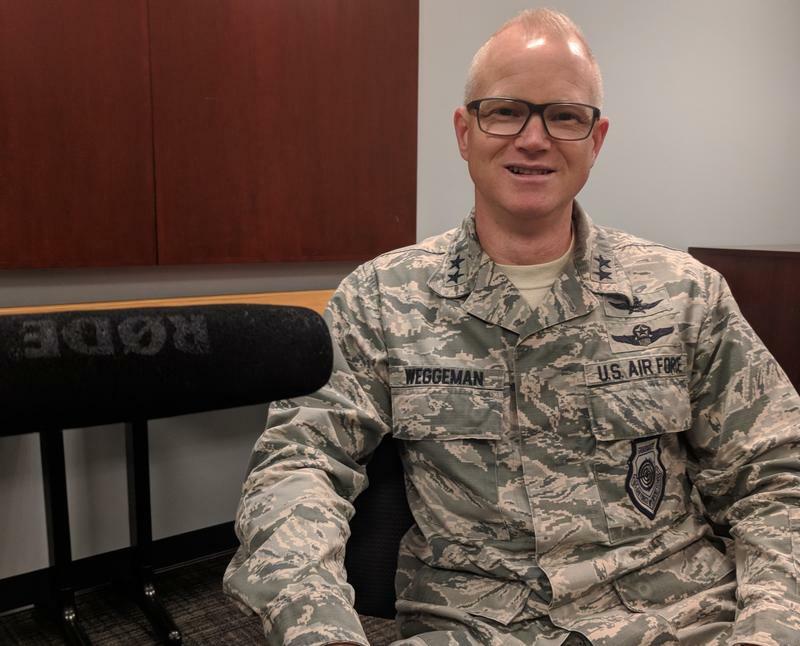 The good news, said Wooton, is that Major General Weggeman, former commander of the 24th, will become the deputy commander of Air Combat Command. While the ACC analyzes how best to integrate the 24th, private cyber security contractors who do work with the 24th are going to have to analyze who best to connect with at a new location, Wooton said. In addition to setting budgets, these commands also set the requirements for contracts. 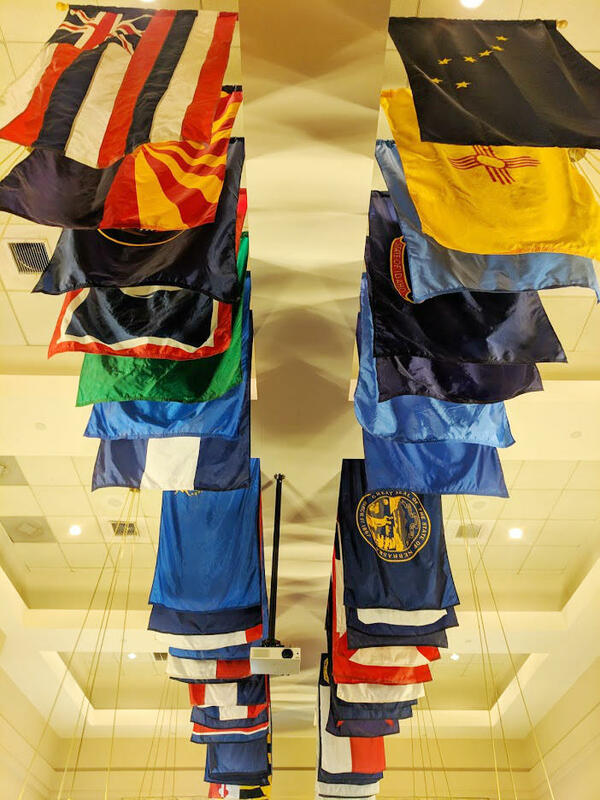 “Absolutely, there will be different personalities that are driving the requirements,” said Jeff Medina, director cyber strategy at IP Secure, which has more than 100 people working on contracts with both 24th Air Force and the larger intelligence unit, the 25th Air Force. Medina doesn’t expect the command change will hinder IP Secure, and many San Antonio-based companies have already done work with Langley through the 25th. For him, the big question now is, what about a merger? “We foresee a major merger between the 24th and 25th from an operational perspective,” he said. No clear timeline has been set for determining such a move. Air Force staff and Skinner declined comment on the subject Tuesday. Weggeman is the first to tell you he isn't a technologist. With 20 years experience and multiple combat deployments, he said he’s a fighter pilot. That's good because he is often translating the language of cyber warfare for lawmakers and superiors into one they understand: the air war.